The lawyers of Worby Vecchio Edelman, LLP want to help the injury victims and loved ones of White Plains in their time of legal need. 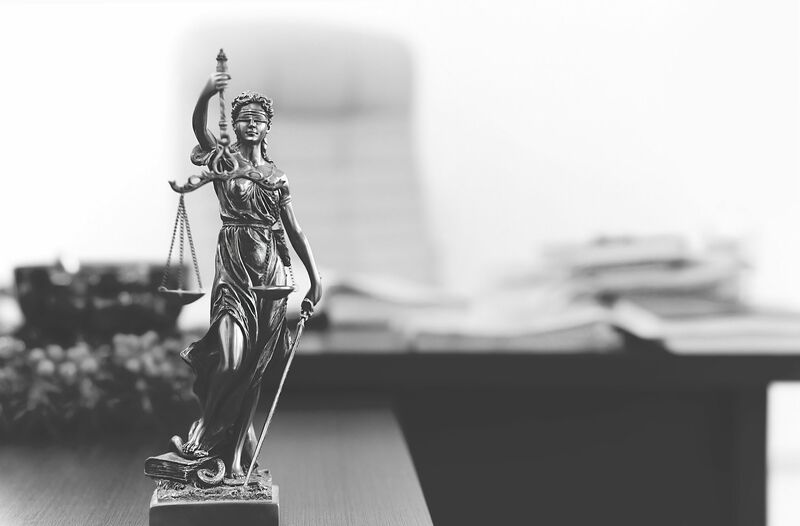 We understand the complexities of the legal system, which is why we offer expert counsel and guidance in personal injury law issues, no matter what they may be. Some people contact our law firm asking if they have a personal injury case. Let's offer a basic definition of personal injury lawsuits and then note three key signs that determine if you have a case. In the most basic of terms, a personal injury lawsuit is a civil case that is brought about in order for injury victims to collect damages from the person or part who was responsible for their injury. One example of a personal injury case may be an auto accident in which a motorist was struck by a commercial truck driver who ran a red light. Another example may involve a person who fell from the ledge of a hotel because of a lack of guardrails. There are many other examples that we could share, but there are usually three common signs that you might have a personal injury lawsuit. This seems like a no-brainer, but it is crucial for personal injury cases. Personal injury cases involve bodily harm of some kind. If you did not suffer a physical injury, you do not have a personal injury case. You may be able to file a different kind of civil lawsuit depending on the nature of your incident, but just not a personal injury lawsuit. This is another important factor to consider. If you are injured, the physical harm you sustained must have been the result of the incident itself. An injury that you have not fully recovered from that existed prior to the accident generally does not count. However, if an accident or incident aggravated an old injury, you might have a case depending on the circumstances. The most important part of the personal injury case is the issue of fault. Another person or party needs to have been responsible for the injury occurring. If your injury was wholly your own fault, you cannot hold another person accountable for it in a personal injury lawsuit. Compensatory Damages – Compensatory damages cover material losses sustained from the accident, such as medical bills, lost wages, and damage to your property. It is not uncommon for both compensatory and punitive damages to be sought in a personal injury case. To learn more about your legal rights following a serious accident the was the result of another person's negligence, be sure to contact our team of experienced personal injury lawyers today. The team at Worby Vecchio Edelman, LLP is here to help you in your time of legal need.